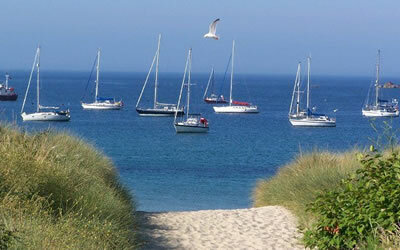 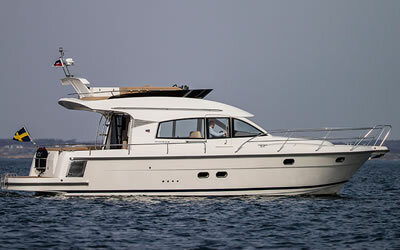 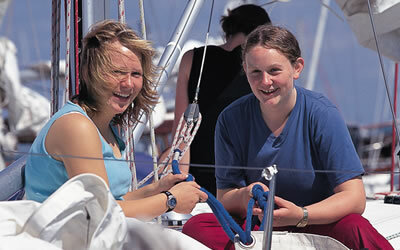 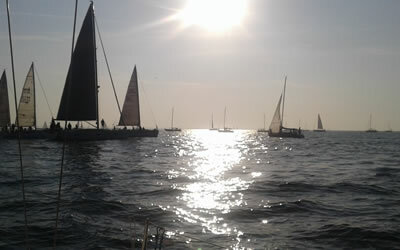 The RYA Start Yachting sailing course runs over 2 consecutive days with a night on board the training yacht included. 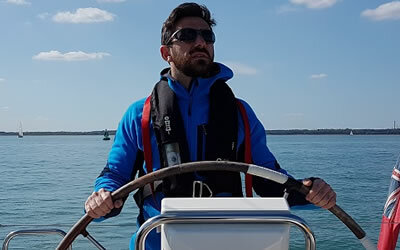 Costing just £199 per person with a maximum of 4 students per course means lots of quality tuition form the RYA Yachtmaster instructor running the course. 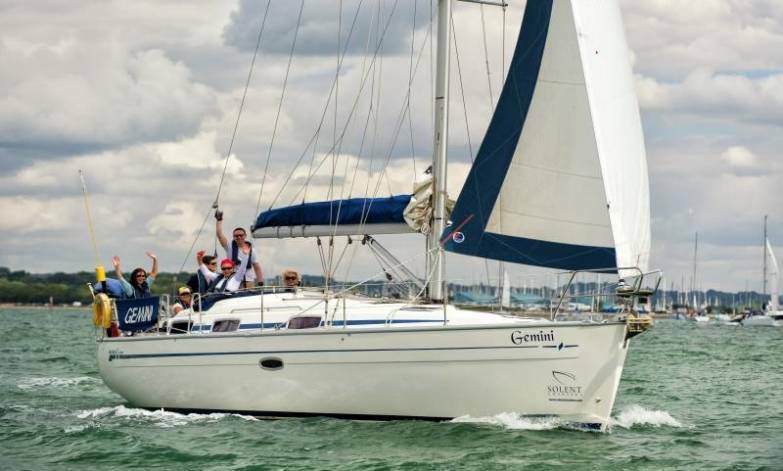 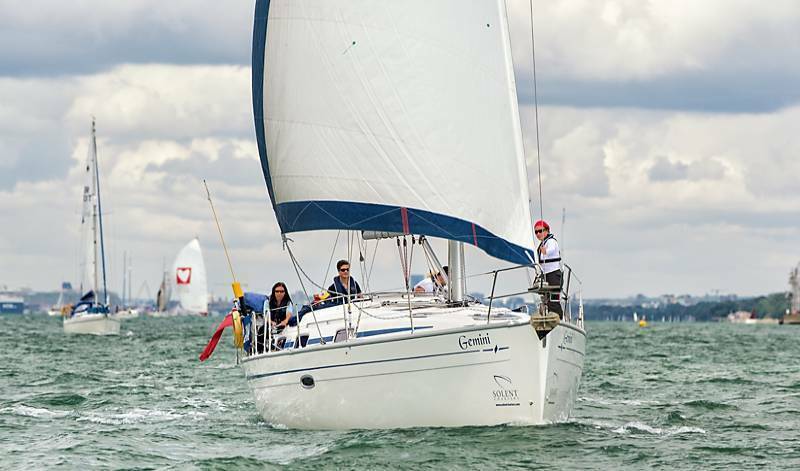 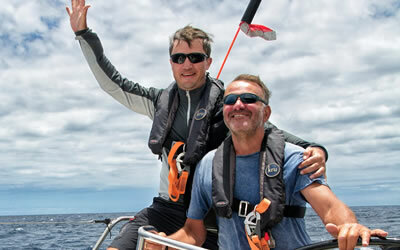 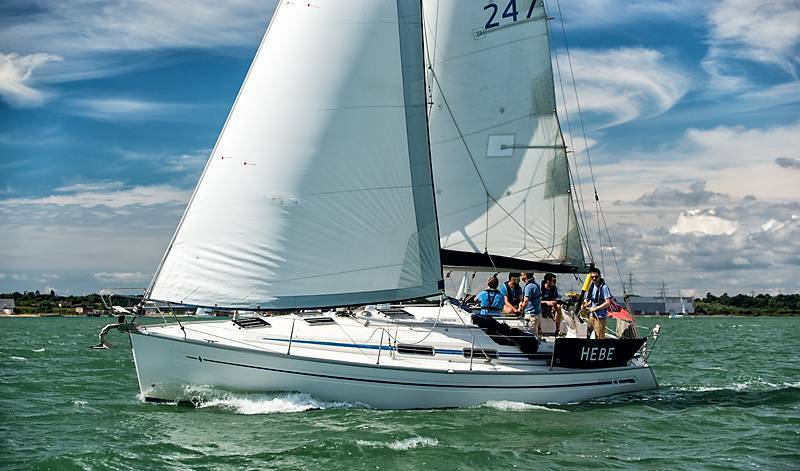 In truth the RYA Start Yachting course is simply the first 2 days of the RYA Competent Crew course with a few special extras to give you a real taste of sailing squeezed into just 2 days. 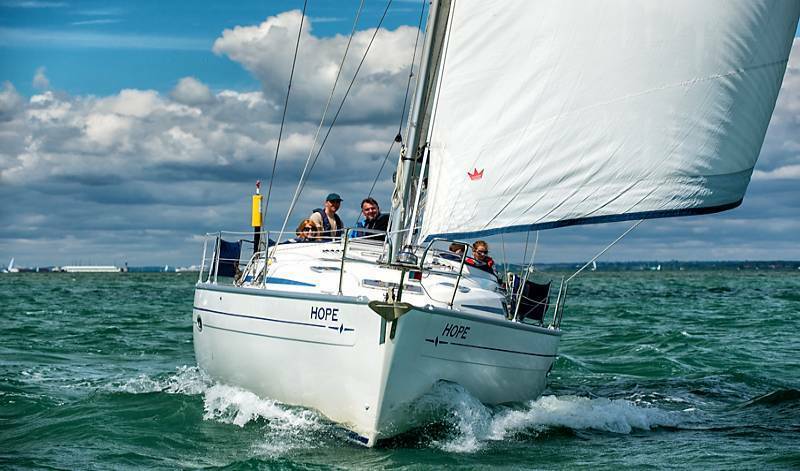 This course is perfect for those who have never been sailing or don`t want to commit to the full 5 days of the Competent Crew course until they know they love sailing. 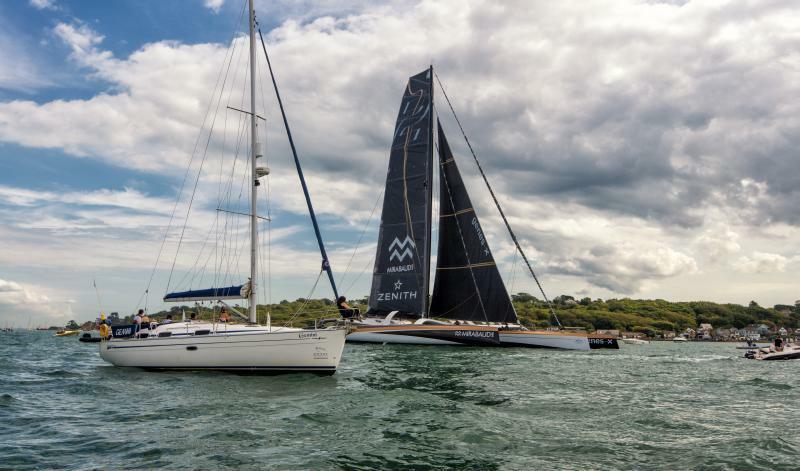 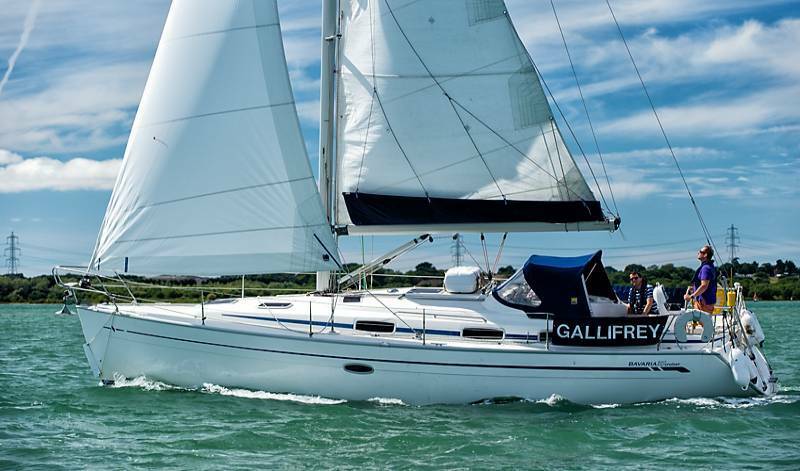 We usually use any of our trio of Bavaria 37 yachts as we take to the waters of the Solent heading for an overnight stop in Cowes on the Isle of Wight. 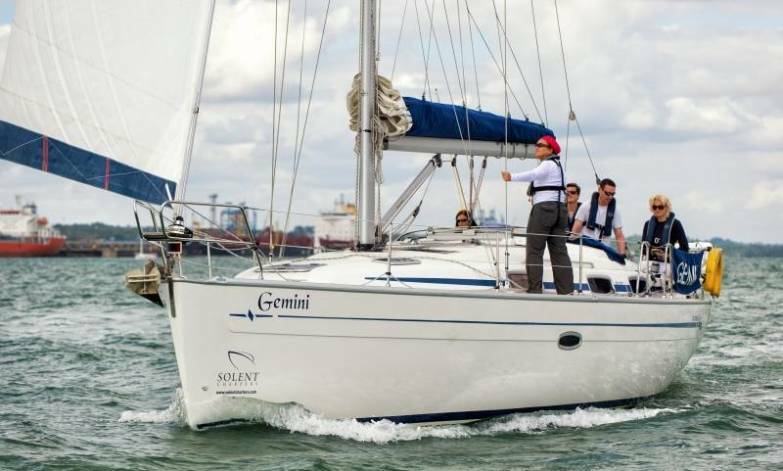 Learning about safety, yacht systems, the theory of sailing and of course putting it all into practice. 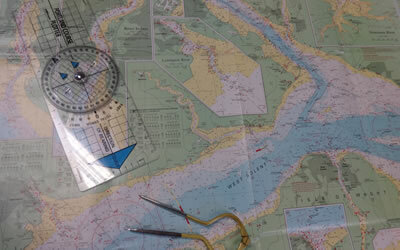 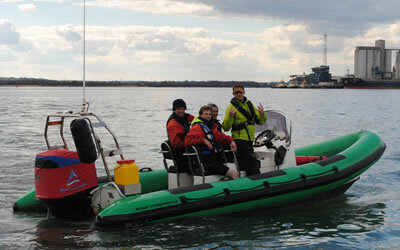 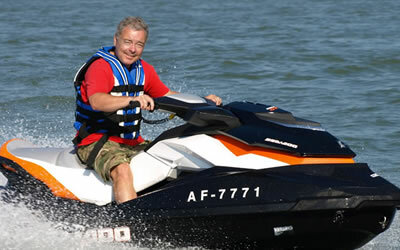 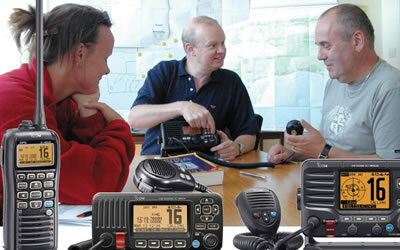 The course is run for us by Solent Boat Training who run all the RYA training courses we offer. 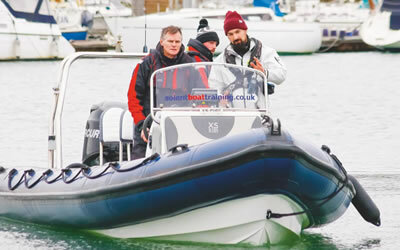 We do not allow any other training centres to use our Bavaria fleet. 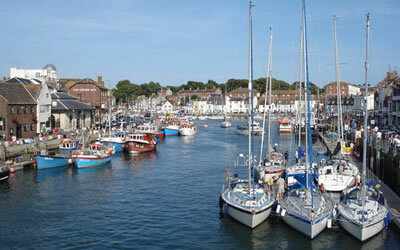 Apart from having to pay for you evening meal on day one you should not have to spend a penny!